Welcome to Winners Circle Fashion! If you are looking for formal men’s fashion accessories you have come to the right spot. 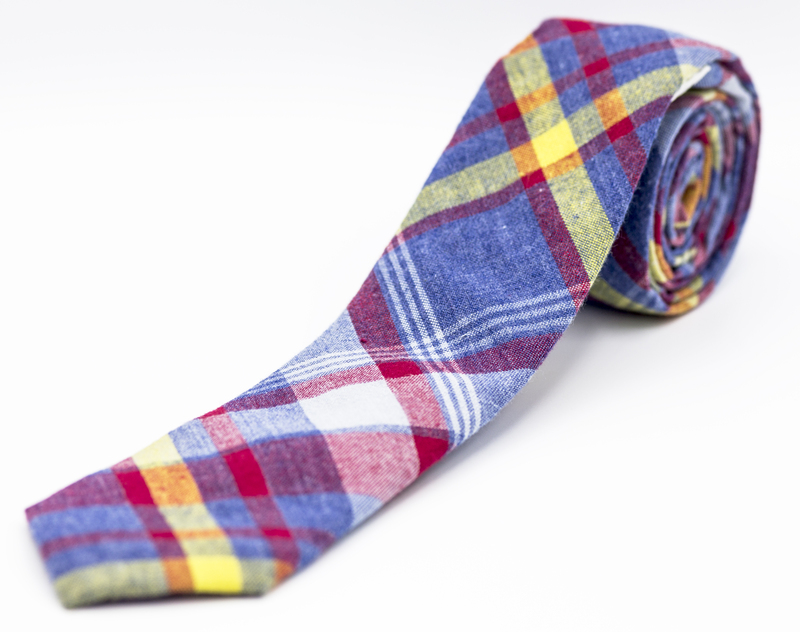 We have the latest trends in ties and accessories for every event. 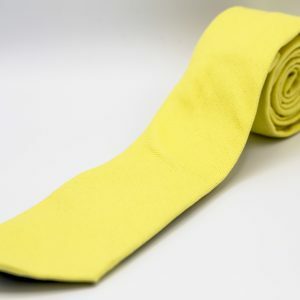 Ties are made from high quality materials that are durable. Here are Winners Circle Fashion, we know looking sharp is important. As the saying goes; “If you look good you feel good.” You have more important things to worry about, let us focus on making you look sharp. We have some of the latest styles without the high cost of those luxury brands. Use that extra cash you saved by choosing Winners Circle Fashion accessories to go use! You can still look good without breaking the bank. 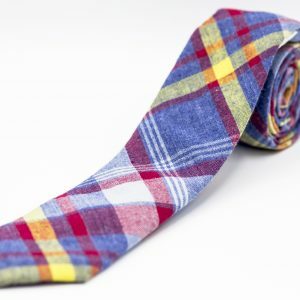 Are ties come in various designs, material and sizes. 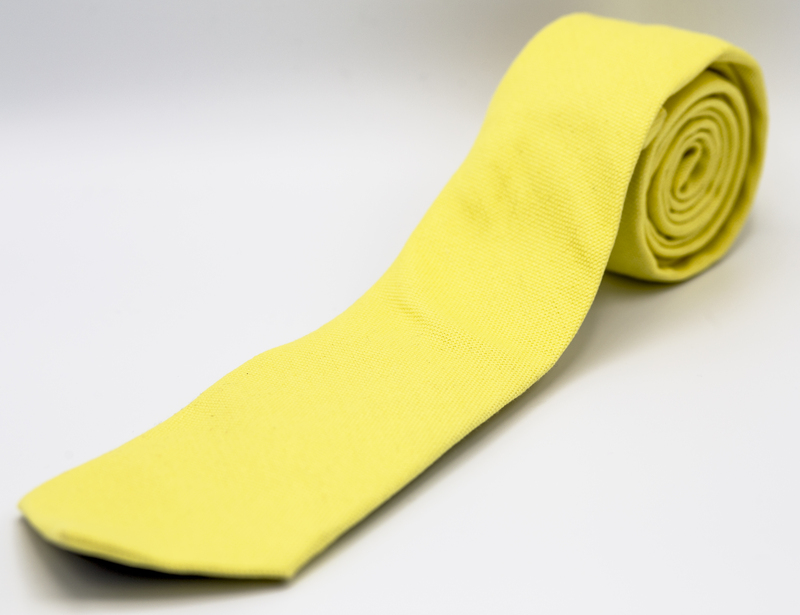 Our ties and accessories are great to upgrade that plain color suit. Looking to stand out? 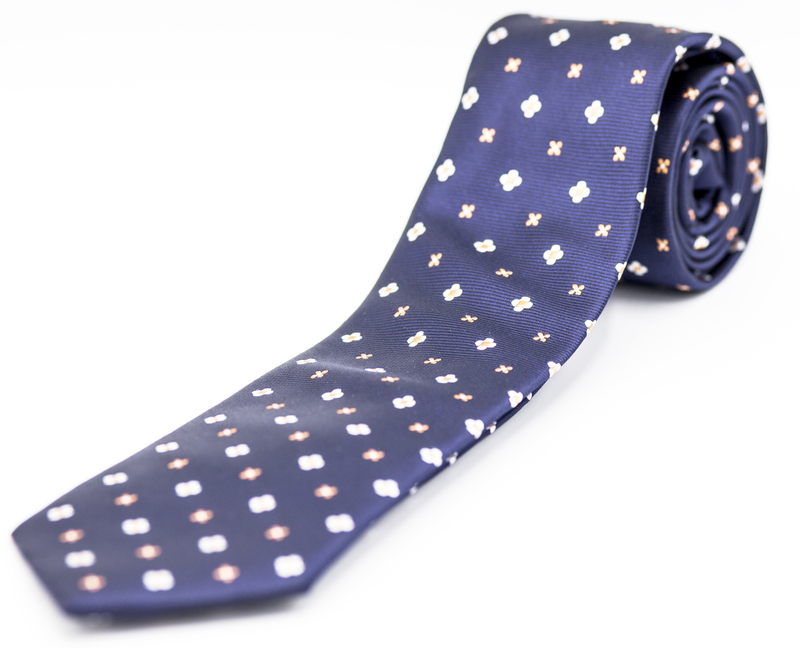 Grab one of our floral ties that are a sure way to get some eyes looking your way. At Winners Circle Fashion we want to be your go to in men’s formal accessories. Not only for items but for fashion trends,, how-tos and everything you need to keep you looking great! Small sized metal anchor tie bar. Black and white circle design cufflinks. Just like a banana you helpful in many ways. But, if all else fails you can always throw this vivid yellow tie over your shoulder to spin your competition out of control. All black metal tie bar. 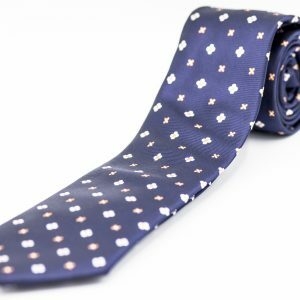 Navy Blue tie with white and gold designs. Silver button design lapel pin. Gold lightning bolt tie clip.